The singer influenced generation after generation over six decades of iconic music, which came full circle with her enduring talent, activism and patriotism on full display in 2009 when she once again inspired a nation, performing "My Country, 'Tis Of Thee" at President Obama's first inauguration. Franklin's family, the music industry and the world mourned the monumental loss Thursday. 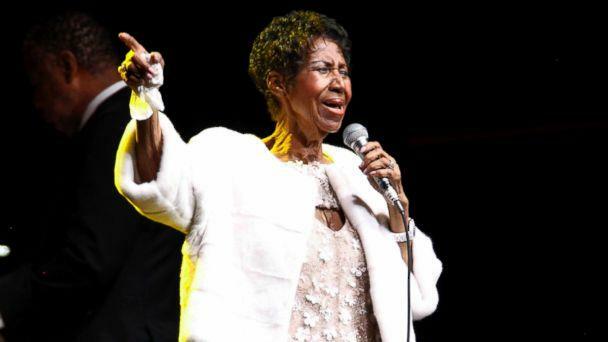 "It is with deep and profound sadness that we announce the passing of Aretha Louise Franklin," her family said via a statement issued by her longtime representative. 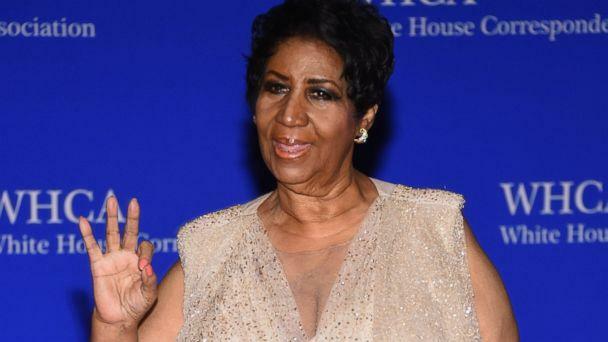 "Franklin ... passed away on Thursday morning, August 16 at 9:50 a.m. at her home in Detroit, MI, surrounded by family and loved ones. Franklin’s official cause of death was due to advance pancreatic cancer of the neuroendocrine type." Calling the loss "one of the darkest moments of our lives," family members said they "are not able to find the appropriate words to express the pain in our heart." 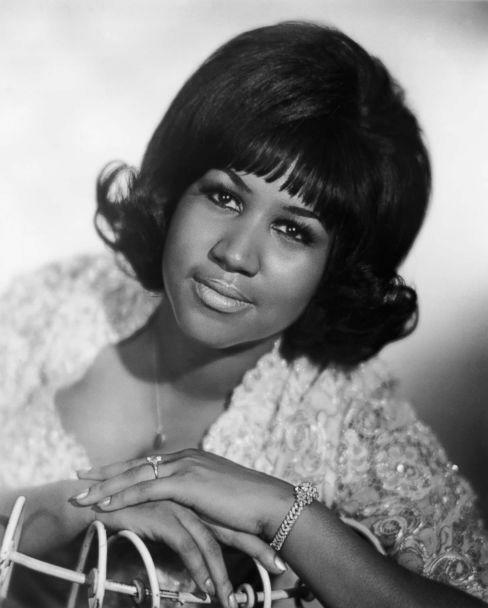 Among her countless hits were the soul classics, "Respect," "(You Make Me Feel Like) A Natural Woman," "Chain of Fools," "I Never Loved a Man (The Way I Love You)," and "Think." Other hits included "Daydreaming" and "I Say a Little Prayer." Franklin canceled two concerts in March and April 2018, citing doctors' orders, after previously announcing in February 2017 she planned to retire from performing that year. She had not performed publicly since Elton John's annual AIDS benefit gala in November 2017. In the 1980s, Franklin earned her first platinum album with the hits "Freeway of Love," "Sisters Are Doing It for Themselves" and "Who's Zoomin' Who?" She also scored an international number-one hit with "I Knew You Were Waiting (For Me)," her duet with George Michael. Franklin's performances were legendary, whether it was drawing a crowd to her father Rev. C.L. Franklin's church, paying tribute to close family friend Martin Luther King Jr. with "Precious Lord" at his funeral, stunning the 1998 Grammy crowd with her performance of "Nessun Dorma" while filling in for an ailing Luciano Pavarotti, upstaging her fellow divas on VH1's "Divas Live," singing "My Country, 'Tis of Thee" at President Barack Obama's 2009 inauguration and nearly being upstaged by her hat, or giving props to her heir apparent Adele with her mashup of "Rolling in the Deep" and "Ain't No Mountain High Enough" on "The Late Show with David Letterman." Aretha Louise Franklin was born March 25, 1942, in Memphis, Tennessee, the daughter of Barbara and Clarence LaVaughn Franklin. Her father was an itinerant preacher whose "million-dollar voice" later earned him fame and fortune in the pulpit and drew the likes of James Cleveland, Albertina Walker, Jackie Wilson, Sam Cooke and Martin Luther King, Jr. to his New Bethel Baptist Church in Detroit. There, Aretha Franklin began singing solos at age 10, soon after her mother, an accomplished piano player and vocalist, died. Franklin's grandmother, Rachel, and gospel legend Mahalia Jackson helped raise Franklin and her siblings, and her father began managing her gospel career when she turned 14. At 18, she branched out into pop music, releasing her first secular album in 1961 and immediately scoring hits on the R&B and pop charts. Topping the list of Rolling Stone magazine's 100 greatest singers of all time in 2010, Franklin earned 18 Grammy Awards throughout her career as well as Grammy lifetime achievement and living legend awards. In 1987, she became the first woman inducted into the Rock and Roll Hall of Fame, and in 2005, she received the Presidential Medal of Freedom, the country's highest civilian honor. Franklin was mother to four sons, including Ted White Jr., or Teddy Richards, who has played backup guitar at his mother's live concerts. She was married twice, to Ted White from 1961 to 1969, and to actor Glynn Turman from 1978 to 1984. She was also once engaged to longtime companion Willie Wilkerson. As soon as the news of Franklin's passing broke, it sent shockwaves felt around the music industry. 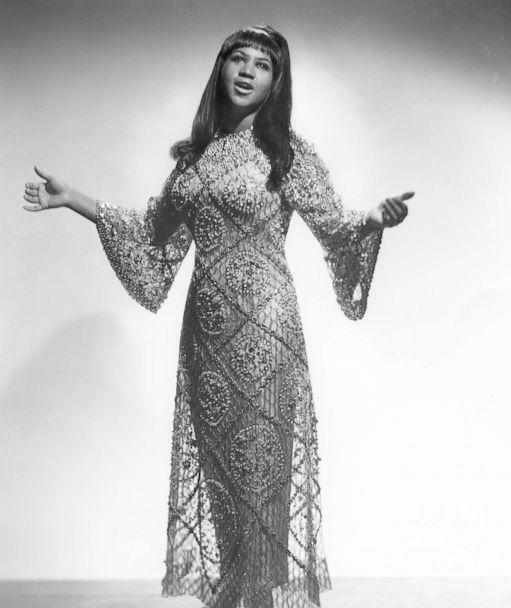 One of her mentors and frequent collaborators, Clive Davis, wrote, "I’m absolutely devastated by Aretha’s passing. She was truly one of a kind. She was more than the Queen of Soul. She was a national treasure to be cherished by every generation throughout the world. Apart from our long professional relationship, Aretha was my friend. Her loss is deeply profound and my heart is full of sadness." Barbra Streisand added, "It’s difficult to conceive of a world without her." And Sir Elton John also mourned, "She sang and played magnificently, and we all wept. We were witnessing the greatest soul artist of all time. I adored her and worshipped her talent. God bless her."